Makati-Apartments offer a great alternative to hotels, and can be used for both corporate and private use. Apartments are ideal for professionals on a temporary business visit to Manila, Balikbayans coming back to visit family, and for those just taking a vacation in the Philippines who are looking for affordable accommodation. We provide monthly, weekly and daily rental terms, depending on the tenants requirements. In addition to offering better value for money than hotels, tenants can make significant savings on meals also, as our apartments include full cooking facilities and kitchen utensils. All apartments are fully furnished, air-conditioned and include association dues. Additional inclusions are free high speed internet, cable television, free local calls, change of linens and towels, three times weekly housekeeping service and free airport pickup if required to take you directly to your accommodation. 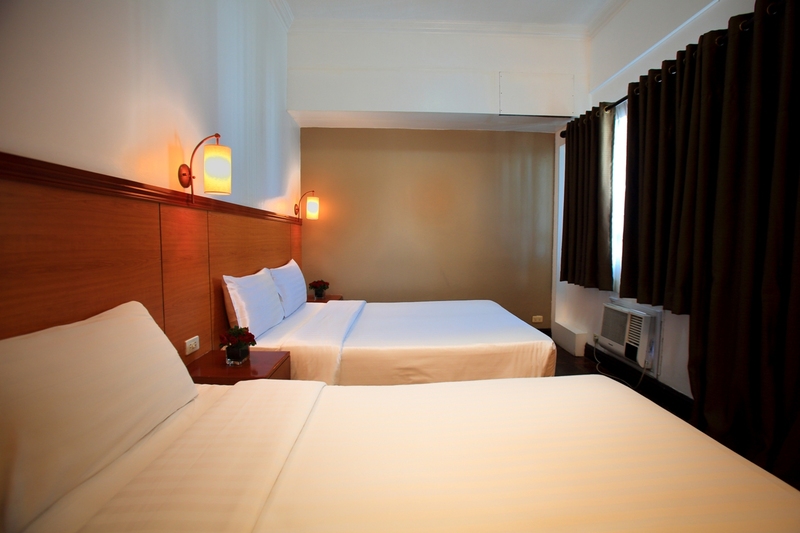 We focus our apartment rentals in the Makati area of Manila. 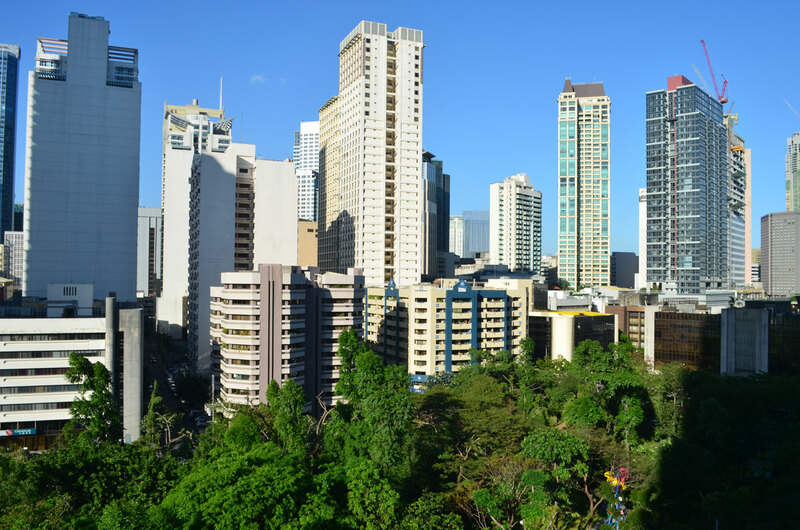 Makati is widely regarded as the safest and classiest location in the city. Facilities in the area include some of the cities best shopping venues such as Greenbelt, Glorietta, Landmark and SM mall. Makati is also the main business district.. with most major corporations, banks and embassies having their head office located in the area. There are a wide range of dining and entertainment venues within close reach. Makati abounds with lively cafes and bars, trendy nightclubs and friendly expat pubs. There are hundreds of dining options from fast food to fine dining.. something to cater to all tastes. 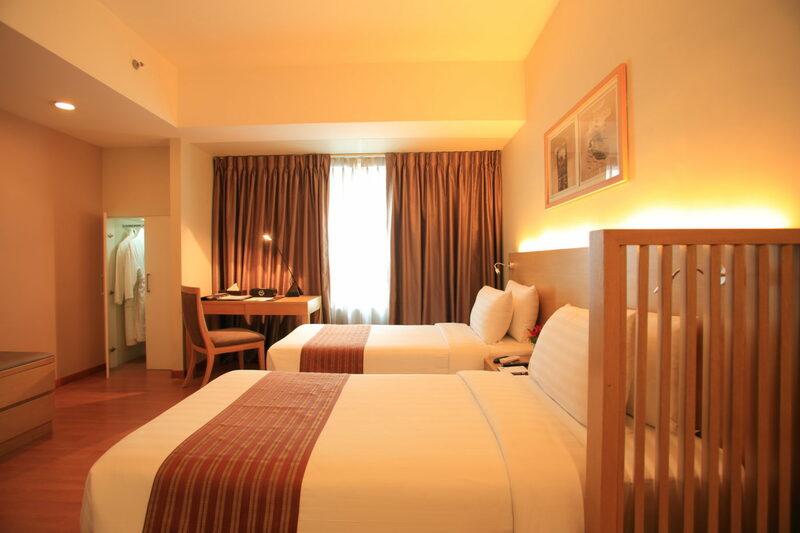 Located approximately 30 minutes from the airport, Makati is the ideal place to enjoy your stay in Manila. Makati-Apartments also has a range of ready for occupancy and pre-selling apartments for sale, we provide support with every aspect of the transaction. We will expedite all negotiations, and assist with the associated requirements to finalize the transfer of title. For current property owners interested in earning income, we provide a full property management service. We take care of everything from collecting monthly income, ensuring quality tenants, promoting your property, holding the security bond, bill payment and also keeping your apartment in an excellent condition with regular cleaning services. We encourage our visitors to take a look through the FAQ section, and gain a complete understanding of our business model. If your particular question is not included in the said section just send your inquiries to us. All questions will be answered promptly.